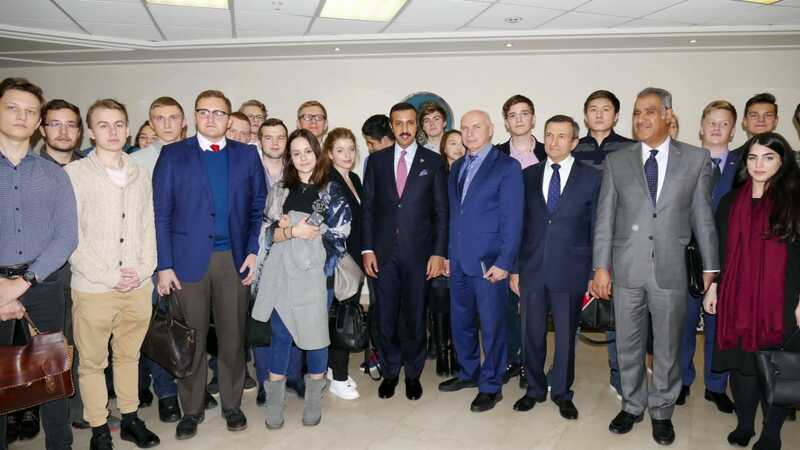 On Tuesday 30 October 2018, Moscow State Institute of International Relations hosted a visit by the Undersecretary of the Ministry of Foreign Affairs for International Affairs, Dr. Shaikh Abdullah bin Ahmed Al Khalifa. His Excellency received a warm welcome on arrival and appreciated for the interest he had shown in both University and students. 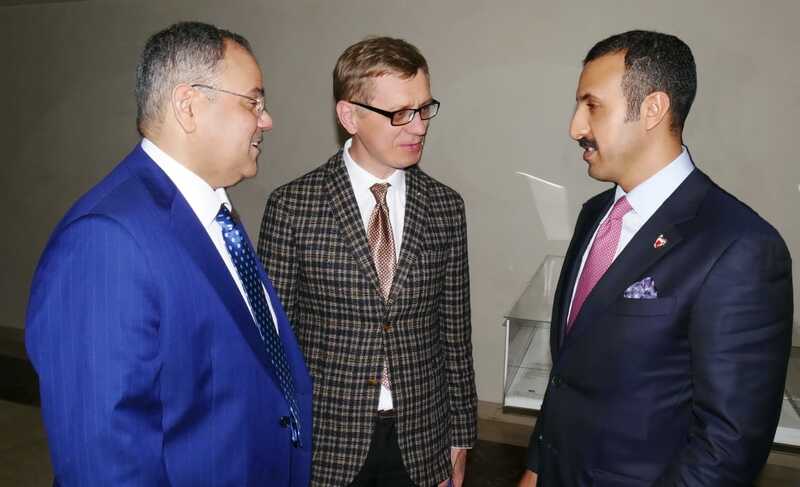 Dr. Shaikh Abdullah bin Ahmed kindly participated in a round table discussion on current Bahrain–Russia relations. 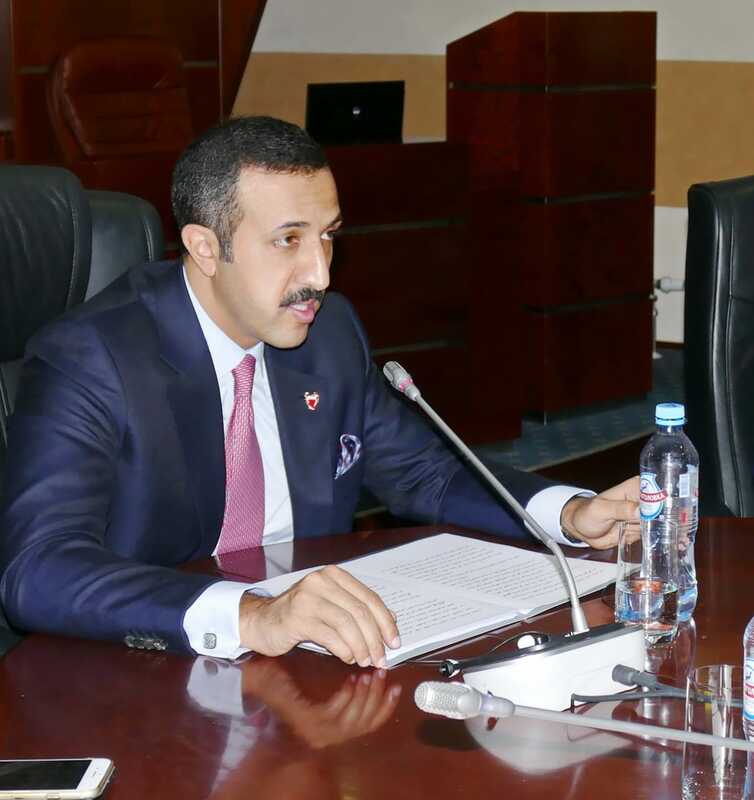 His Excellency highlighted that the necessity to face common challenges, foremost of which are the fight against terrorism and the establishment of peace and stability in the Middle East, rises the importance of strategic cooperation between the Kingdom of Bahrain and the Russian Federation. Another goal includes enhancing opportunities for further mutual investment in energy, trade, logistics, digital sectors and tourism. After delivering the speech, His Excellency answered questions from the students studying Arabian. 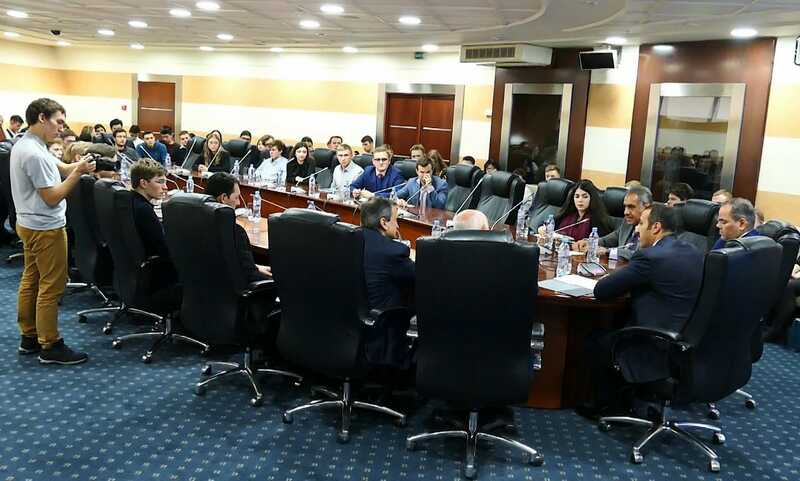 Topics discussed included the current situation in the Middle East, dangers and prospects for development of the region. Finally, at the end of the meeting Dr. Shaikh Abdullah bin Ahmed shared some memories of his studentship and gave some pieces of advice to the students. 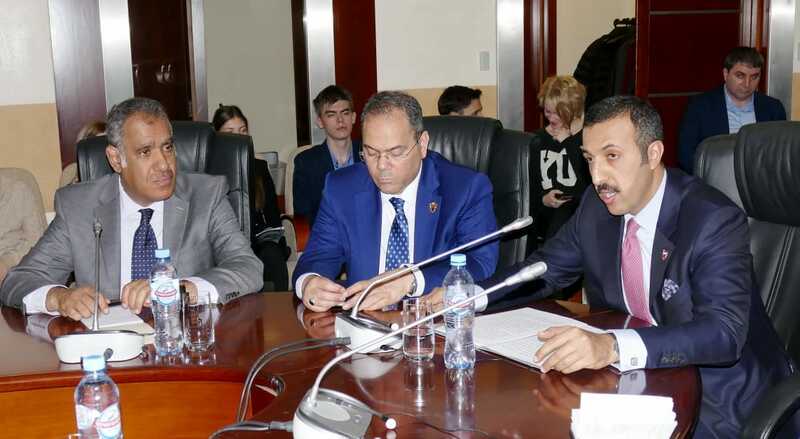 The Undersecretary of the Ministry of Foreign Affairs expressed his delight at the level of interest Arabian Studies enjoy at MGIMO. 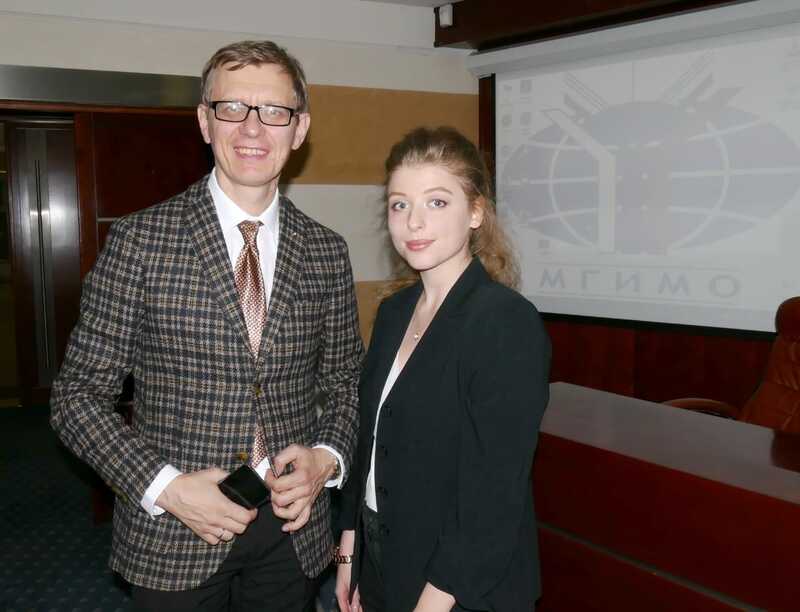 Recognizing the premium the University places on research, His Excellency indicated his interest in working with MGIMO alumni in future.